Storz And Bickel offer a pocket-sized vaporizer with a great performance. 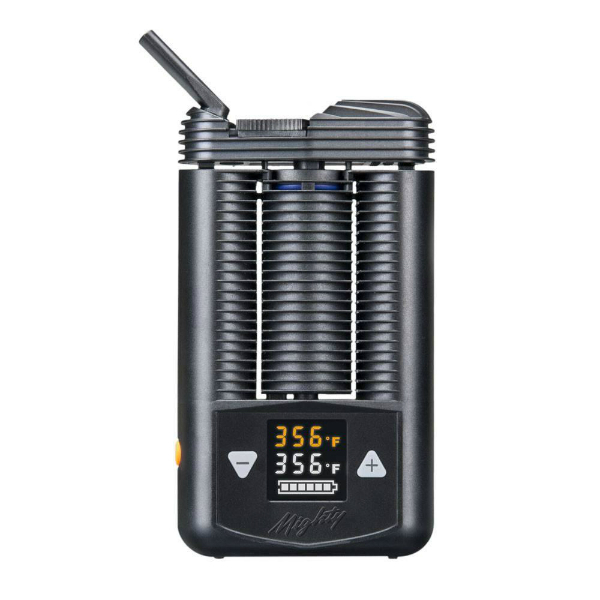 Storz And Bickel Mighty is compatible both with dry herbs and oil concentrates. Storz And Bickel offer a pocket-sized vaporizer with a great performance. The Mighty is compatible both with dry herbs and oil concentrates. It uses a patented combination of full hot air convection heating and additional conduction. As a result, you get an efficient vaporization from the very first draw. 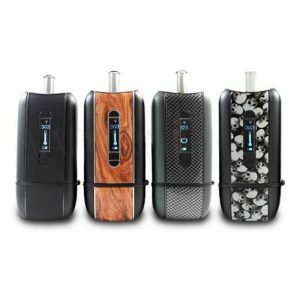 If you are searching for a portable vaporizer, which will deliver high-quality vapor, the Mighty is a nice option to think about. The cooling unit equipped mouth piece matches with the Mighty’s massive combination heat exchange. That is why it delivers full, hot air for convection heating and a conduction heated loading chamber. What concerns the power capabilities, the Storz And Bickel Mighty run on dual 2668mAh Lithium-Ion batteries. For this reason, you can enjoy hours of vaporization before a need to recharge your device. 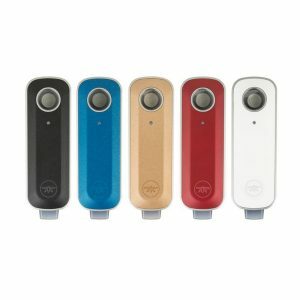 Moreover, this vaporizer boasts a quick heat up time. Only 10-30 seconds and it is ready to work! The Storz And Bickel Mighty feature an easy to read LED screen. It clearly displays the set and current temperature as well as the battery life. Also, there is a vibration alert, which notifies the user, when the desired temperature is reached. In general, the device is very simple to use and what is no less important easy to clean. It comes in a black finish and ensures durability. 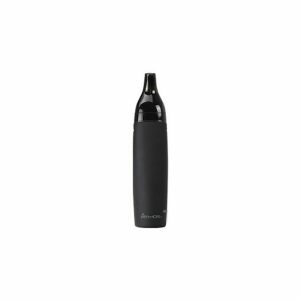 In sum, Storz And Bickel Mighty is a perfect portable vaporizer to have pleasurable long-lasting vaping sessions full of amazing flavor.